Tyre rubber made with naphthenic oil displays good quality and performance yet also adheres to new EU health, safety and environmental legislation. Nynas' Marika Rangstedt presents a study in which Nytex 4700 fared very well when compared with alternative extender oils. The race is on. As of January 1, 2010, tyres containing extender oils not compliant with EU legislation on the content of carcinogenic compounds cannot be placed on the European market. 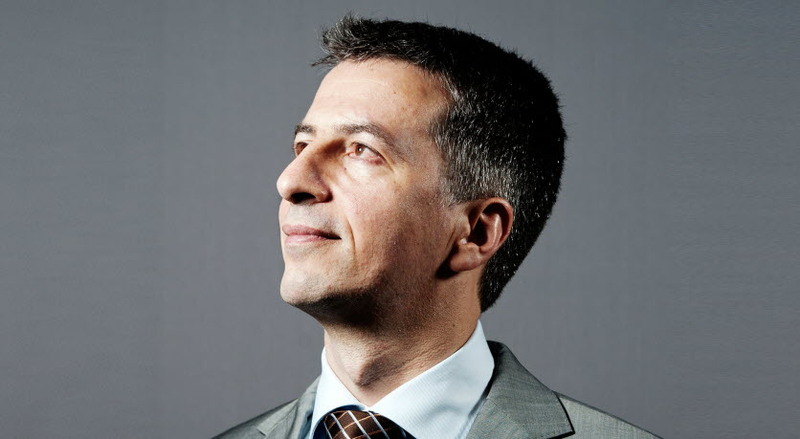 Although the legislation is issued by the European Commission (Directive 2005/69/EC) and applies to the European market, its repercussions will be felt on a global scale, as Europe is the end market for products from many tyre manufacturers and polymer producers operating outside the European Union. 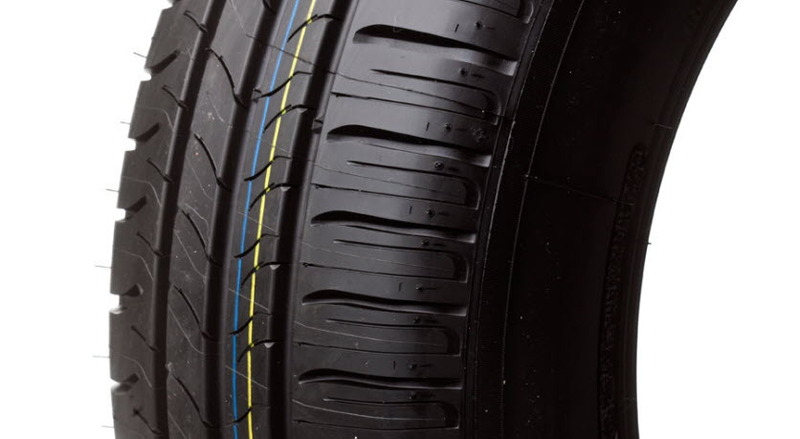 Due to their high concentration of polyaromatic hydrocarbons (PAH) and other polycyclic aromatic (PCA) compounds, the main products traditionally used as extender oil in tyre rubbers – aromatic extracts (DAE) – do not comply with the new legislation and hence need to be replaced by less harmful alternatives. 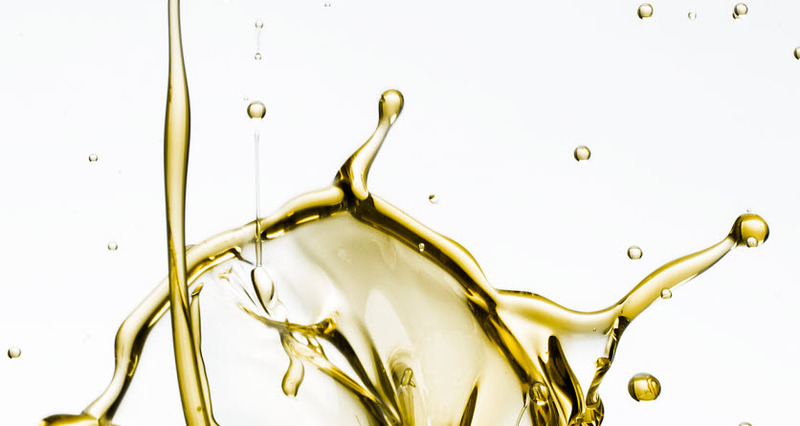 Several different oils comply with the legislated health, safety and environmental (HSE) criteria and can be used to serve this purpose, among them treated distillate aromatic extract (TDAE), mild extraction solvate (MES) and high viscosity naphthenic oils. TDAE is a DAE that is further refined to meet the HSE criteria. This makes it the alternative that most closely resembles DAE from a chemical perspective. MES is mildly refined paraffinic base oil, sufficiently refined to meet HSE requirements, but not as closely related to DAE as TDAE, and therefore it doesn't display characteristics and performances as similar to DAE as TDAE does. The third product category that has shown good characteristics when used as extender oils in tyre rubbers is highly refined high viscosity naphthenic oils. As these oils also comply with the HSE criteria, they have been shown to constitute an excellent choice in the quest to replace DAE as extender oils for the tyre industry. Studies carried out by researchers at Nynas have shown that there are a number of naphthenic oils that can be used to replace aromatic extracts as extender oils in tyre rubber compounds. Several studies on various different naphthenic oils covering a relatively wide range of viscosity and other physical properties have been conducted. Inside a given compound, the performance of some of these naphthenic extender oils, when used in rubber compounds based on styrene-butadiene-rubber (SBR), is similar to that of the TDAE extender oil. Other qualities display performance more akin to MES. Earlier studies by Nynas and others have also noted significant variations between different rubber formulations. This has lead us to conclude that the effect of the whole formulation, especially regarding the choice of the polymer as well as that of the filler, has far greater impact on the resulting mechanical and dynamic mechanical performance than any of the included extender oils. The most recent studies have focused on Nytex 4700, the newest member in the Nynas tyre oil family. This product displays a performance at least in line with that of TDAE in a comparative study using a tyre rubber formulation based on an emulsion of polymerized SBR as the polymer and carbon black as the filler. DAE was also included in the study as a reference (see Table 1). The effects of the extender oil on the compounding and vulcanization processes as well as on the material properties of the resulting rubber were investigated. The processing properties of the naphthenic oil, TDAE and DAE can be seen in Figure 1. The Mooney viscosities of Nytex 4700 and DAE compounds are very similar. 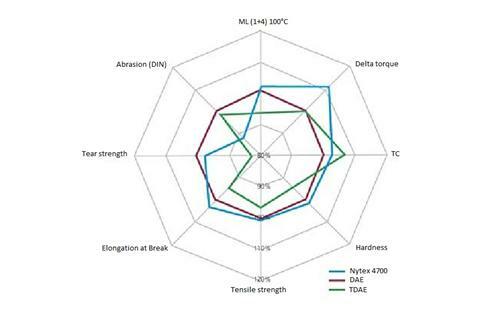 The degree of vulcanization displayed by the delta torque shows the Nytex 4700 compound reaching a little higher crosslink density than the other two compounds. The time required to reach 90% of complete vulcanization is shown to be a little longer for the compounds based on HSE compliant oil. The hardness is very similar for all of them. The variation of the values can in general be said to be low which indicates that the performance of the naphthenic oil included in this study could parallel that of the other oils under investigation. Further, properties indicative of the mechanical strength of the resulting three materials are brought together in Figure 1. These show the tensile properties of the materials, where the results for the Nytex 4700 compound were almost identical to those of the DAE based reference compound. The elongation at break indicates a slightly higher value for the naphthenic oil compared with TDAE and DAE. Finally, the tear strength indicates an advantage for the naphthenic oil compound compared with TDAE, as the result is very similar to that of the DAE compound. 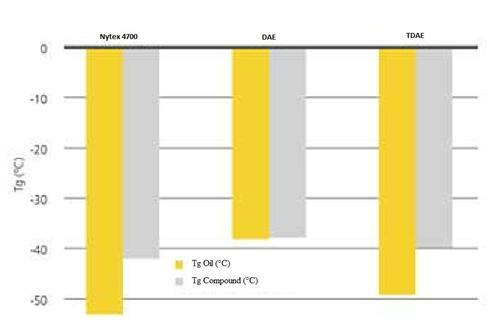 The effect of the extender oils on the glass transition temperature (Tg) of the final rubber compounds can be seen in Figure 2, where the Tg of the rubber is compared side by side with the Tg of the extender oil with which it has been extended. It was clearly shown that the spread in the extender oil Tg – approximately 15°C – is far greater than the variation in the Tg of the resulting compounds, which is about 4°C. The comparative study shows that the Nytex 4700 naphthenic oil presents a high-performance alternative, matching at least that of TDAE, in the task of replacing DAE. It is clear that Nytex 4700 offers a good solution, both technically and economically, to manufacturers of tyres and producers of tyre polymers. The study illustrates that it is possible to combine properties of high quality with compliance with more stringent health, safety and environmental legislation. Tyres really can get a grip on health, safety and environmental issues as well as on roads. NYTEX 4700 Nynas Tyre Oil is the universal high viscosity naphthenic tyre oil, with excellent solvent power, and very good low temperature properties.